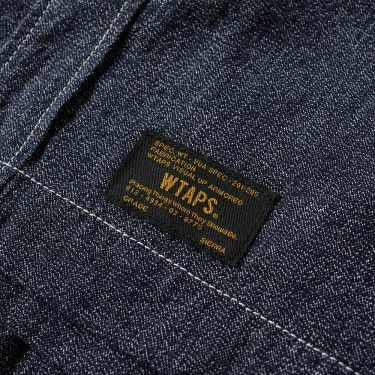 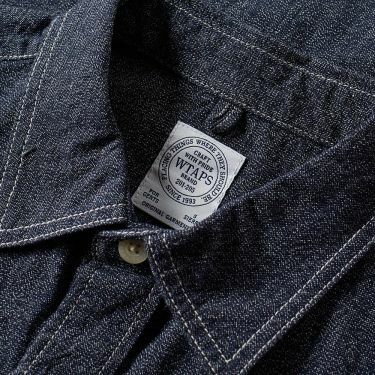 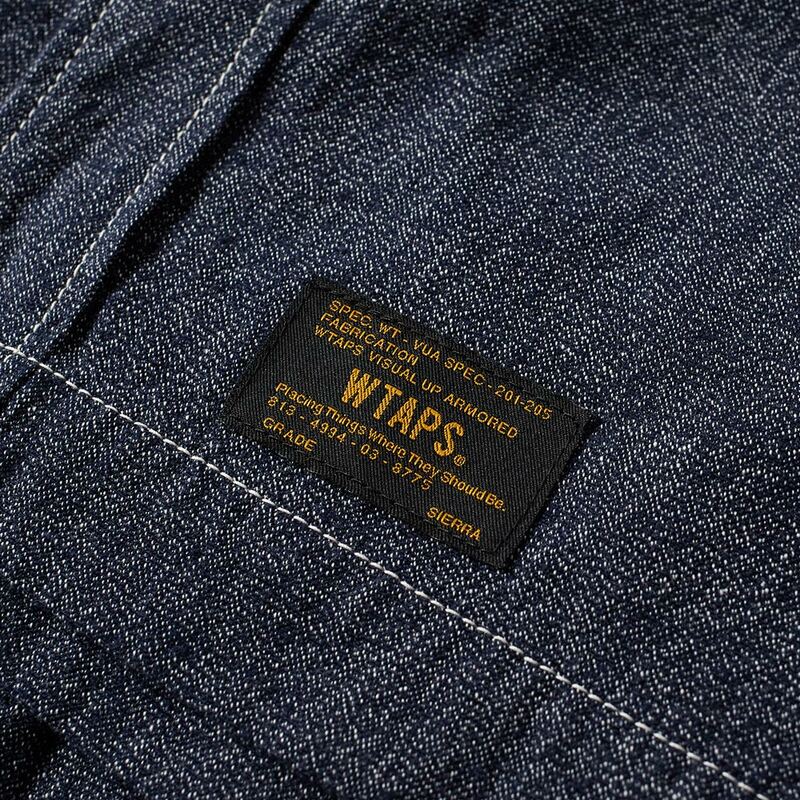 A stalwart of Japanese streetwear, Tetsu Nishiyama’s WTAPS never strays far from its roots, cultivating collections inspired by combat and workwear silhouettes with an impermeable streetwear edge. 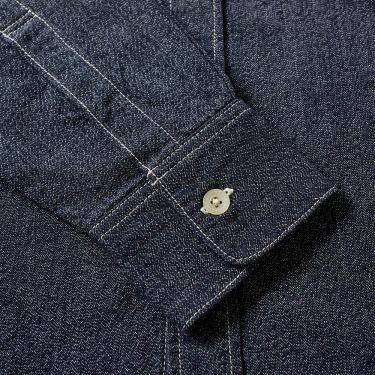 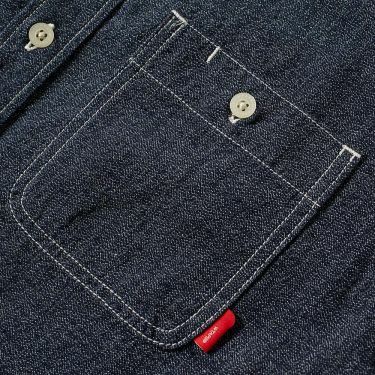 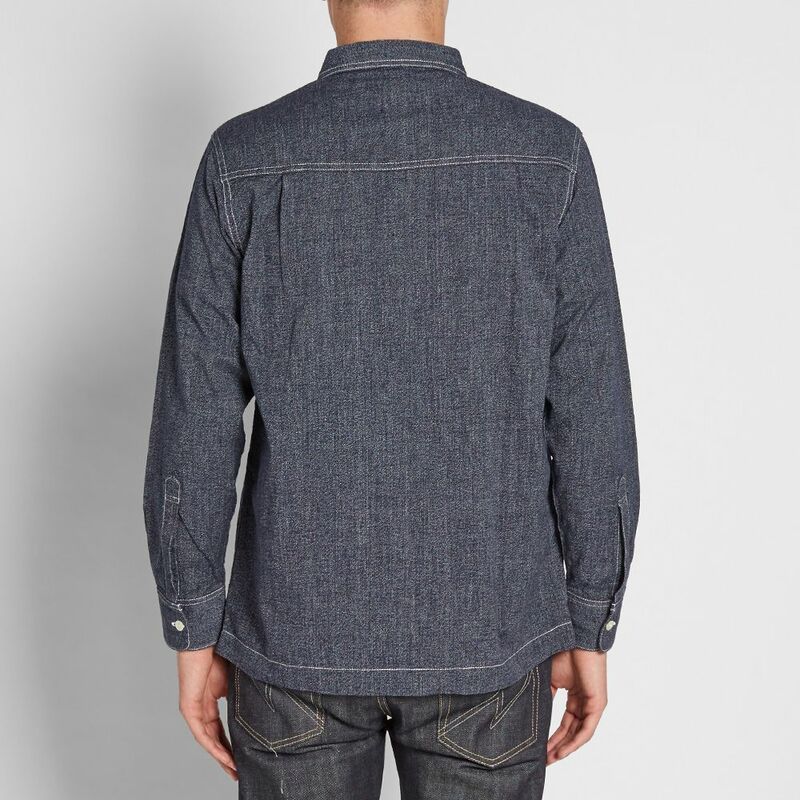 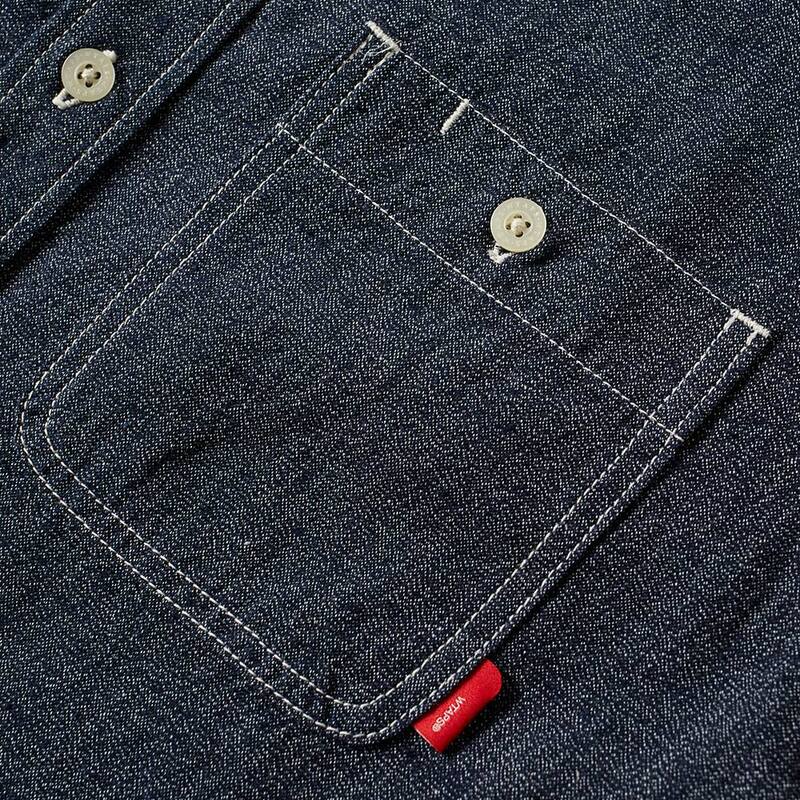 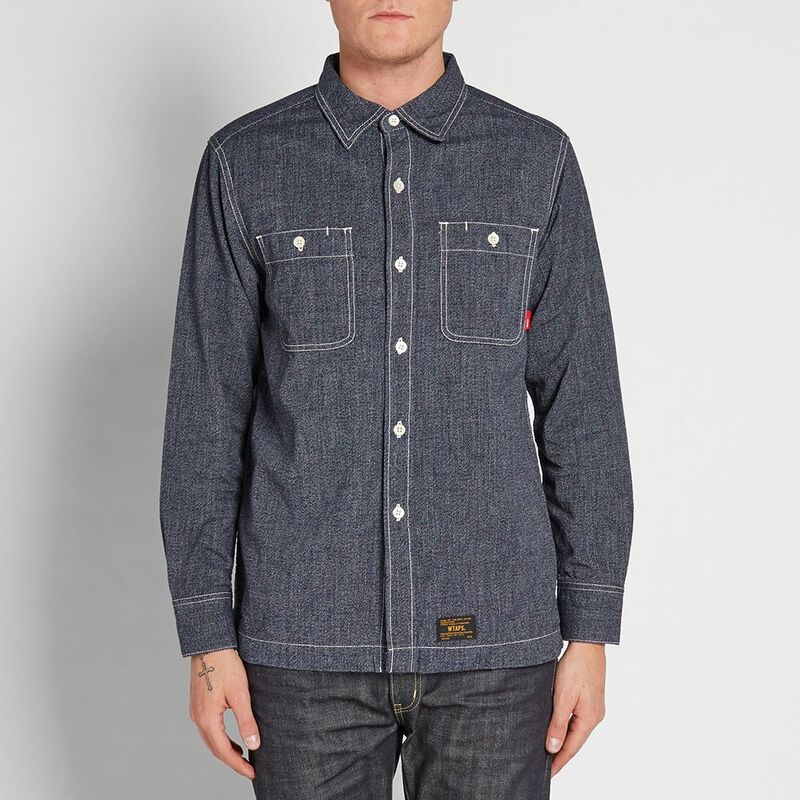 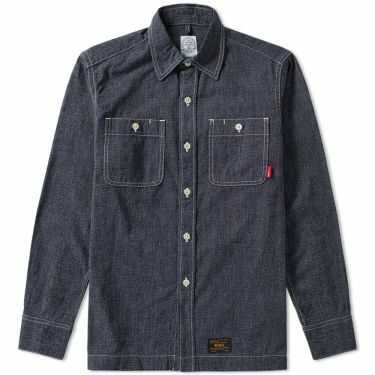 Consistent in their varied approach to high-quality apparel, this iteration of their Union 02 Shirt draws on classic workwear design, delivering a hardwearing chambray fabric with contrast stitching throughout. Two large button-down pockets feature prominently to the chest, ensuring a utilitarian aesthetic in this everyday piece of shirting.